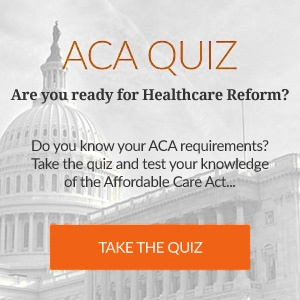 We’ve created two free PDF downloads: ACA Fact Sheet and ACA Implementation Timeline. You can print and hang these in your office for easy reference. 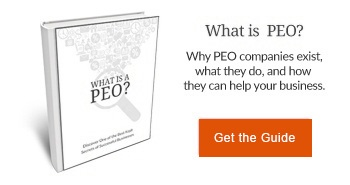 No health care jargon here, just the information you need to make 2016 a success. We understand the struggles you’re dealing with regarding the Affordable Care Act in 2016. 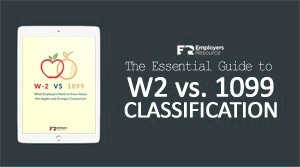 That’s why we created these resources, to help business owners and HR professionals. We hope these have been helpful to you and your staff.